Before joining the Fold3 team last year, my wife and I spent twenty-four years in Oregon. There our daughter was a member of the marching band for one of our two community high schools (our sons opting out of that opportunity). As “band parents” we gathered funds for the band, with the stipulation that the band must perform at least one Sousa march each year. 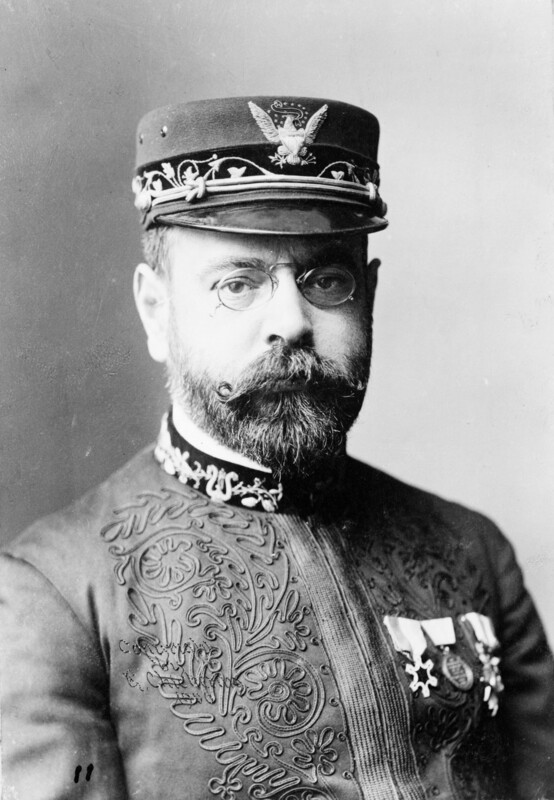 To us it wasn’t a marching band without John Philip Sousa. 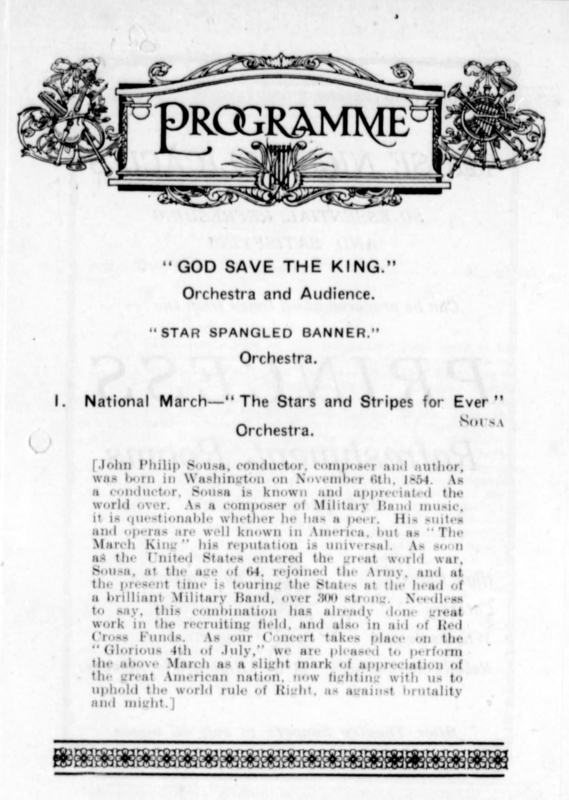 On the other side of the planet and decades earlier, on July 4, 1918, in Auckland, New Zealand, the Bohemian Orchestra performed a concert that included—in New Zealand—the playing of the Star Spangled Banner followed by John Philip Sousa’s Stars and Stripes Forever, as a “slight mark of appreciation of the great American nation, now fighting with us to uphold the world rule of Right, as against brutality and might.” The program also stated that while Sousa was well known in America for his operas and suites, as “‘The March King’ his reputation is universal.” To the program organizers it seems, it wasn’t an American patriotic tribute without John Philip Sousa. In our home, on the Fourth of July, we play patriotic songs, including—necessarily—several Sousa marches. Books have been written and college courses conducted on the role of music in the human brain. That music has a unique and powerful place in the brain seems unquestionable, and one need look no further for a great example than how a Sousa march thrills. May your Fourth be blessed with at least one such Sousa thrill.